Nowadays, there are so many socially conscious shoe brands out there. Honestly, they are all great – TOMS, BOBS by Skechers, and Keen Shoes, just to name a few. Which ever of these brands you choose, at the end of the day, the money you spend is doing something good for the world! Right? These shoes are gorgeous and unique, featuring indigenous techniques, locally sourced materials, and eco-friendly dyes. On top of that, each pair of shoes purchased brings income to families in Chennai, India. 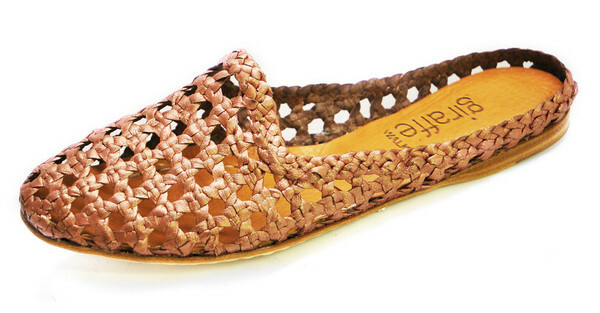 giraffe WALK shoes are first handwoven by the local women of Chennai, using vegetable-tanned leather, and are then finished in New York City, where an Italian-made vegetable-tanned leather sole is inserted. 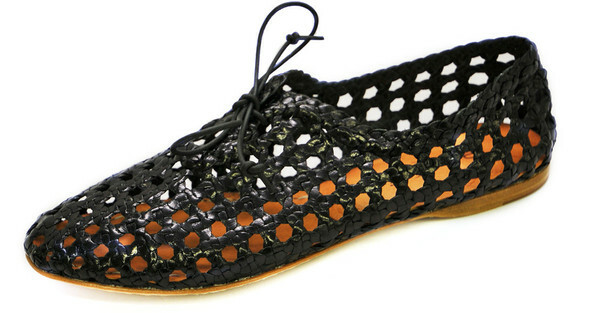 I really love the different styles of the shoes – they are unlike anything I’ve ever seen before!